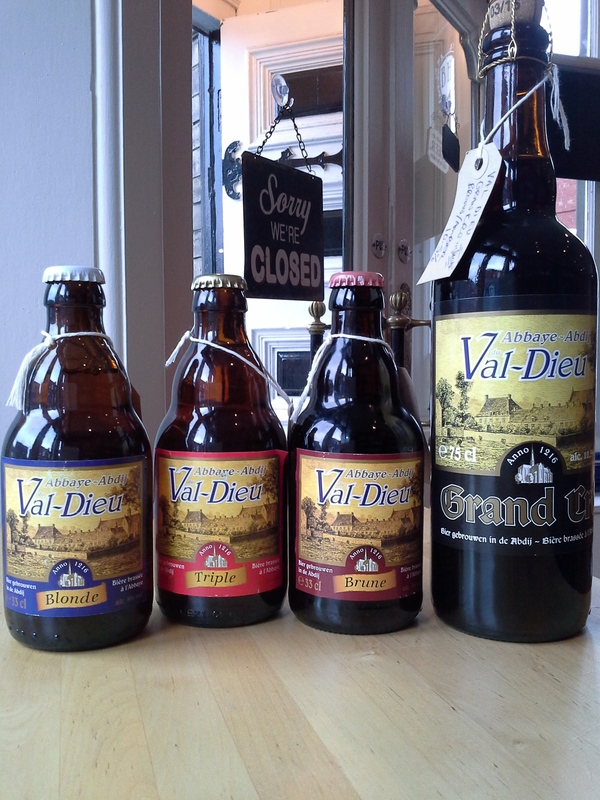 Thought I’d just update the site to show the Val-Dieu ales that we currently have before they run out. Today seems to be a day for these. The Val Dieu tripel is up there as one of the best, incredible mouthfeel and good long lasting flavours. The Grand Cru is a massively complex quad with layer upon layer of flavours which cannot be taken lightly!! It requires time (an evening) to fully appreciate it.